The Geisel School of Medicine at Dartmouth announced that it has received a $10 million gift from an anonymous donor, plus a $5 million matching donation, also given anonymously, that will be used to accelerate its research into better treatments and, ultimately, a cure for cystic fibrosis (CF). The $15 million in donations were part of Dartmouth’s ‘academic clusters’ initiative, through which the university secured $100 million in philanthropy between 2014 and 2015 to establish 10 new interdisciplinary groups of faculty, a Geisel news release reported. Geisel’s CF research hub encompasses 24 faculty and nearly 100 researchers — including postdoctoral fellows and graduate students — and the team has raised $87 million in grants and contracts over the past four years. Geisel’s clinical partner is Dartmouth-Hitchcock, a nonprofit academic health system that has won awards for its quality CF care. The new funding will allow Geisel to recruit additional faculty with CF expertise in clinical trials, host-defense interactions in the lung, fungal and bacterial infections, genomics, bioinformatics, and systems biology. Under the fundraising initiative, each $10 million gift created a cluster and was met by a $5 million match. The clusters received will create 30 new faculty positions at the New Hampshire-based university and its professional schools. 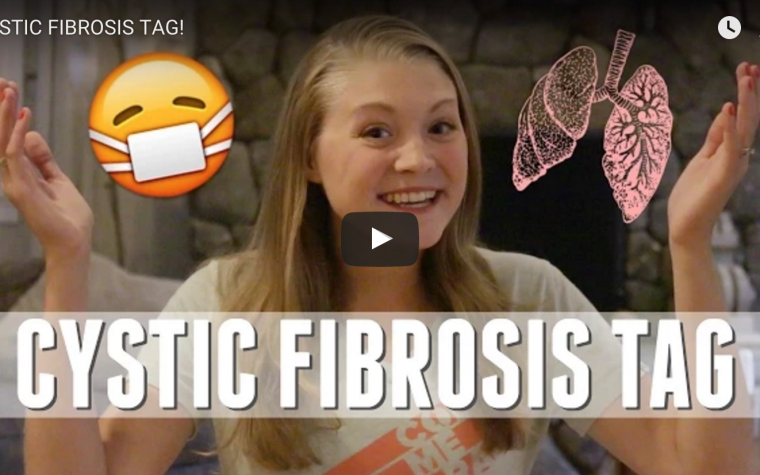 The CF cluster aims to treat the basic genetic defect that causes the disease, and develop therapies that might eliminate the fungal and bacterial lung infections affecting CF patients. 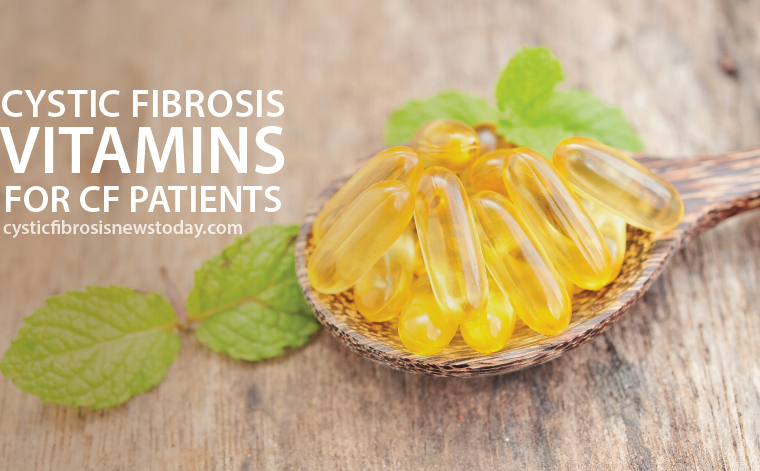 The release reported that current CF medications benefit only about 60 percent of patients. Tagged anonymous donations, clinical trials for CF, Dartmouth Cystic Fibrosis Program, Geisel School of Medicine at Dartmouth. An incredible gift, not just money; but of love. Your Legacy, though anonymous, will go on…Bless you! As a parent of someone with CF, it gives me immense energy and a sense of hope when generous donors are supporting the goal of finding a cure. Thank you! God bless you! Donations like these increase my optimism that a cure is forthcoming shortly for my Grandson and others afflicted with this disease.